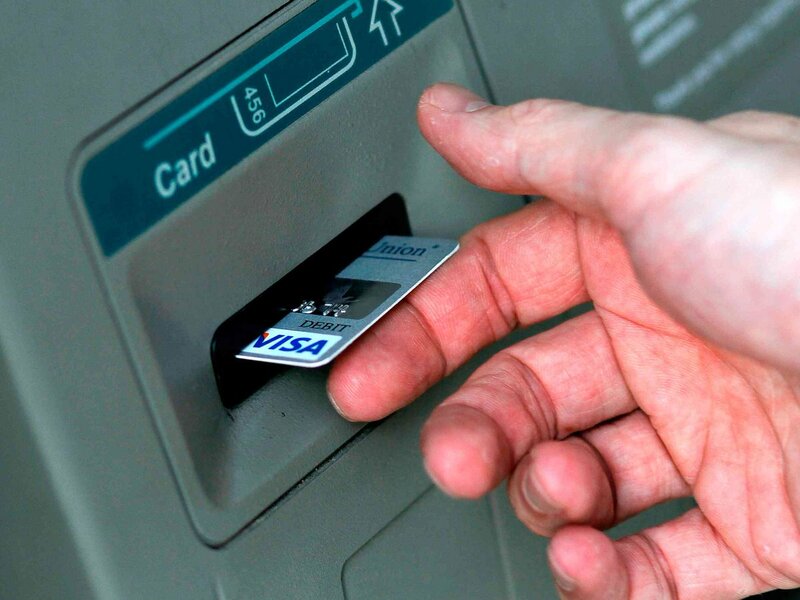 Did your #ATM fail to dispense #cash? 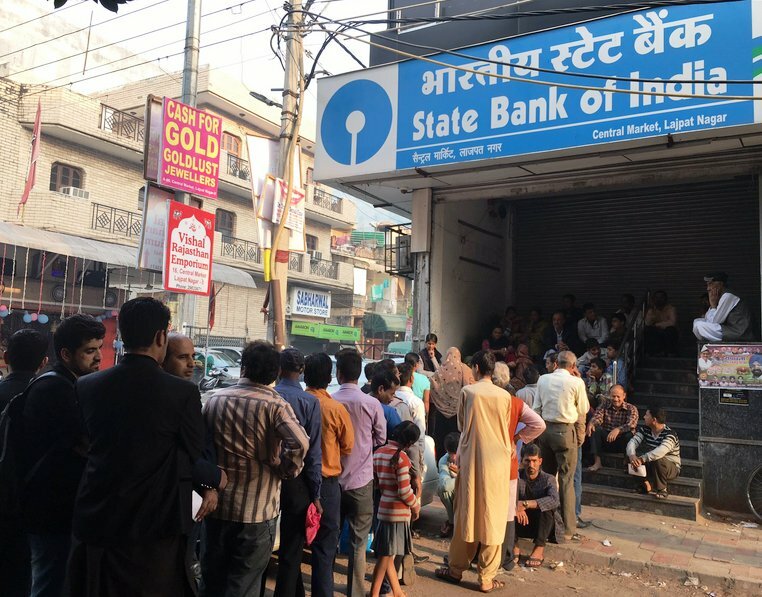 There is no consensus over who will bear the cost of implementing new rules, the banks or the #ATM operators. 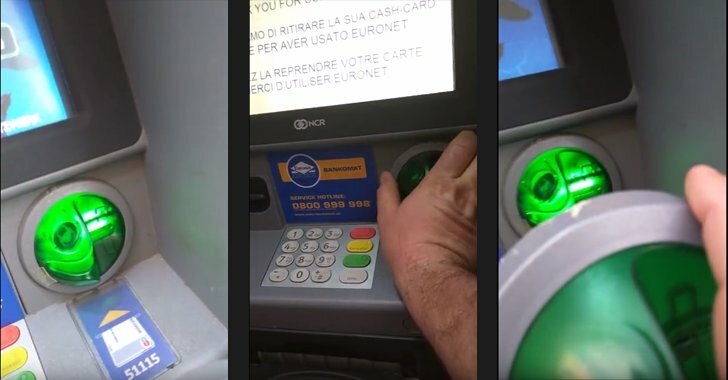 Watch three IDIOT thieves FAIL to open an #ATM with a circular saw before fleeing after triggering a smoke alarm! The #ATM charges you $3 to get your money then tells you to cover your PIN so you don’t get robbed... Hmm. 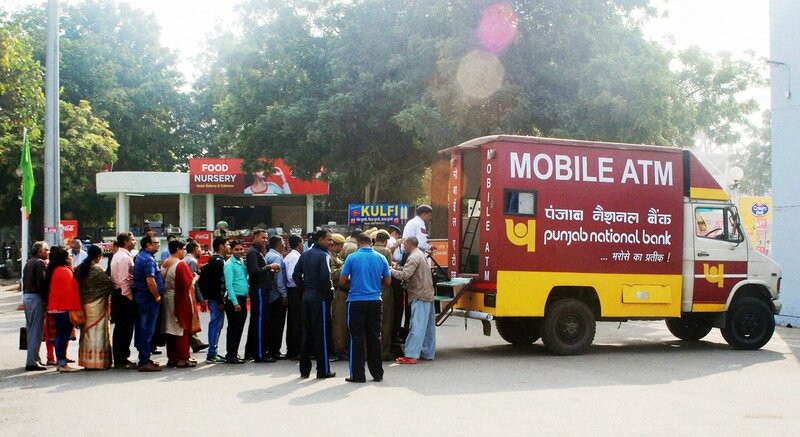 People collecting money from mobile #ATM at Pragati Maidan in #NewDelhi.